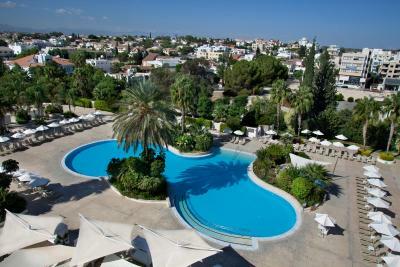 Lock in a great price for Hilton Park Nicosia - rated 8.3 by recent guests. Great location for my visit. The staff were helpful. 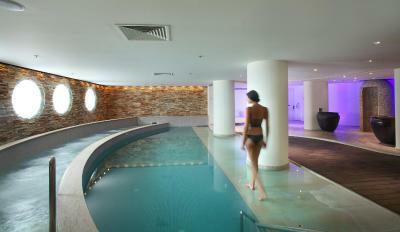 The hotel was well maintained and the gym as excellent. 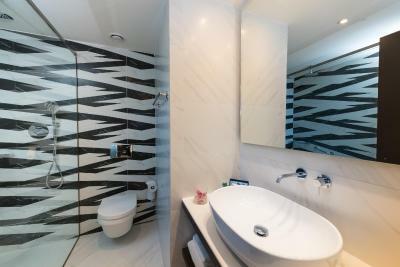 Suites had lovely huge bathrooms with bath and shower but low water pressure. Balconies with chairs as well and air con/ heating. 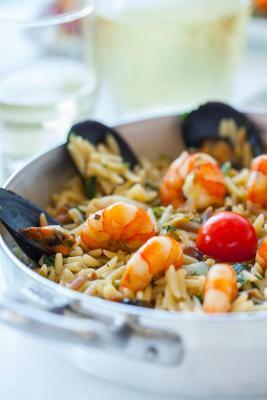 Breakfast was beautifully presented and really great choice, everybody was happy and the staff were attentive. Nice Christmas decorations and sweets for the children. 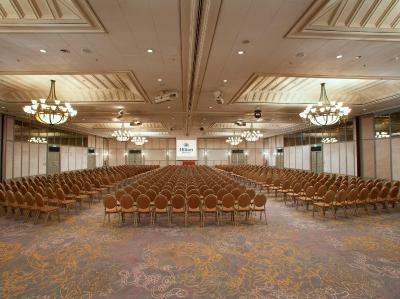 Hotel lobby with enormous seating are and work tables that are excellent for social or work meetings. Fantastic breakfast! Comfortable, clean, large rooms. Quiet location great gym friendly staff. Very friendly personnel, accommodating and helpful. Rooms are very clean although need to be redone. Especially at the breakfast I felt spoiled and choice of meals was great. Breakfast is amazing and it includes local products. Beds are very comfortable. All staff are very polite and helpful. 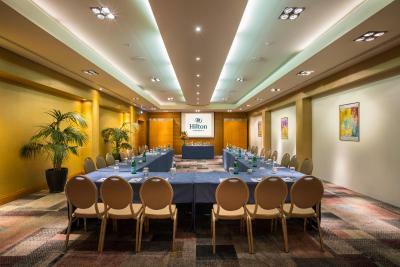 Conveniently located in the center of Nicosia City, Hilton Park Nicosia provides the kind of service, comfort and amenities the Hilton brand guarantees worldwide. Free private parking is possible on site and free WiFi is available throughout. 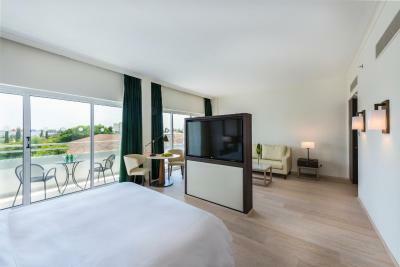 Offering a private balcony with pool or city views, all stylishly, contemporary and elegantly decorated rooms and suites come with air conditioning and a flat-screen TV, Hilton Serenity beds, cozy armchair with ottoman and black-out curtains. 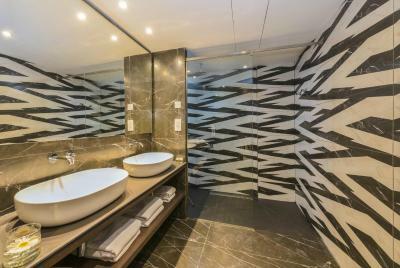 They also have a luxurious bathroom with double vanities and a walk-in shower. 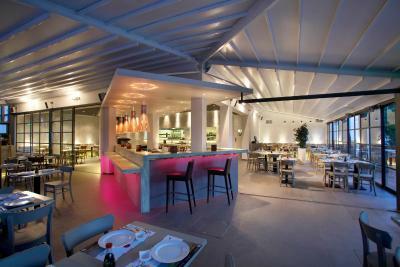 An array of dining options is available on site. 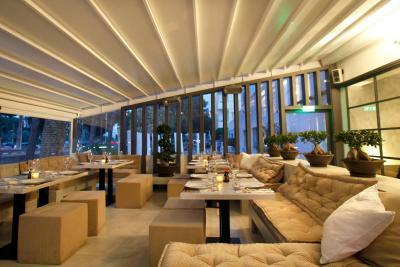 Olympia Restaurant serves local and international cuisine in a-la-carte style, the Akakiko Restaurant offers easy Japanese dining, while To Elliniko offers traditional Greek gourmet dining straight from Thessaloniki. 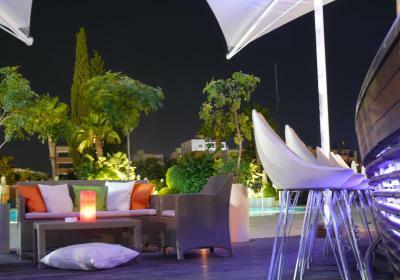 Amalfi Bar and Sorrento Pool Bar are also available for drinks. 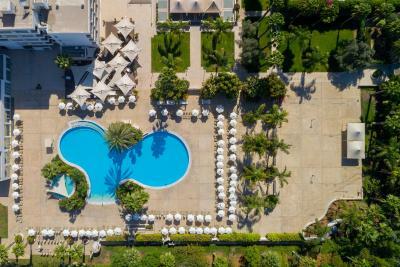 Hilton Park Nicosia is surrounded by gardens, and has a lagoon-shaped swimming pool and a state-of-the-art fitness centre. It is conveniently located close to embassies, the Cyprus International State Fair, the Horse Race Club, museums and entertainment areas. 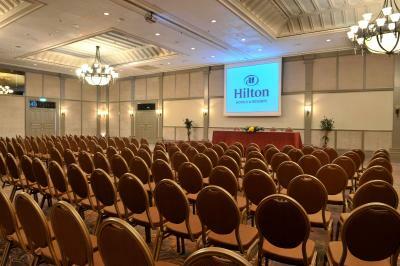 Hilton Park Nicosia has been welcoming Booking.com guests since 5 Aug 2009. 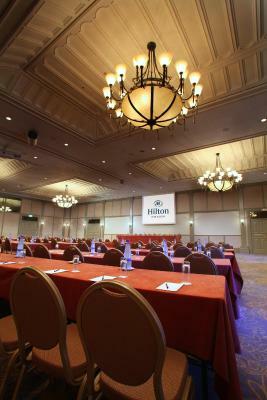 When would you like to stay at Hilton Park Nicosia? 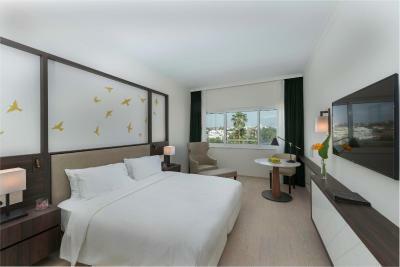 Contemporary, spacious room with soundproofed opening windows, work desk, armchair and 32-inch flat screen TV. Free WiFi is available. Some rooms have a balcony with city, pool or garden views. 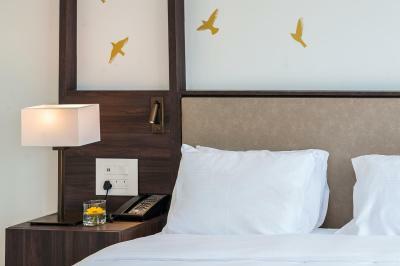 Special touches include magazines, slippers and mineral water. Decorated in warm tones, this spacious suite features a separate living room and dining area. It has large windows, while some suites also open out a balcony with city, pool or garden views. Free WiFi is available. 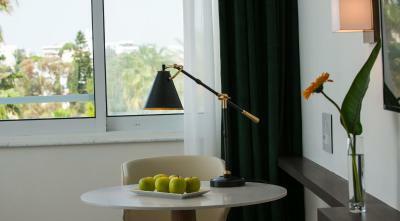 This room type offers Executive Lounge access. You can relax in the king Hilton Serenity bed, and enjoy a spacious marble bathroom with a bathtub and 3-jet body shower. 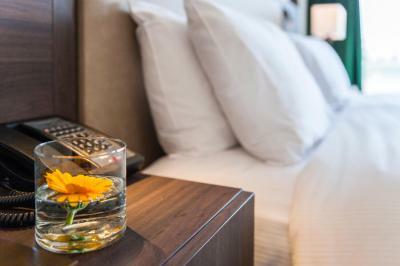 A minibar, bathrobes and slippers are also provided. Access to the Executive Lounge includes complimentary platters, snacks and beverages throughout the day. 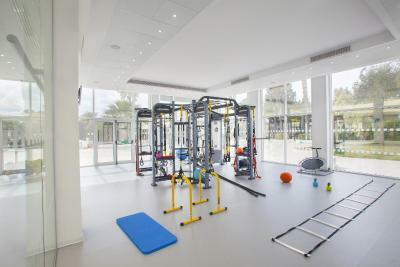 Other benefits include access to the Sana Hiltonia Health and Fitness Spa with complimentary use of the indoor pool, sauna, hammam, hot tub and gym. 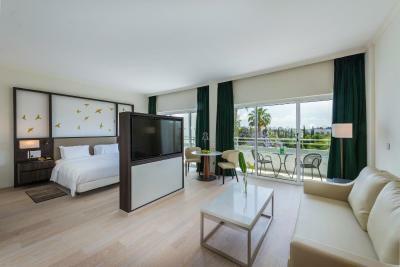 This twin room has a balcony, air conditioning and minibar. Offering magnificent views over the lagoon-shaped pool from its big balcony, this spacious suite boasts a seating area, serenity bed and 2 55" flat-screen TVs. 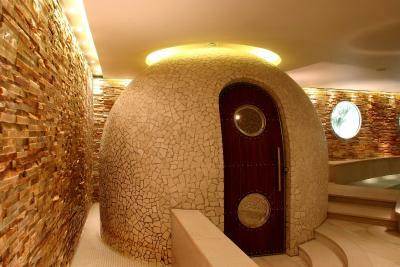 Its bathroom is stocked with a shower and separate bath. Boasting city views from its large balcony, this spacious suite boasts a seating area, serenity bed and 2 55" flat-screen TVs. 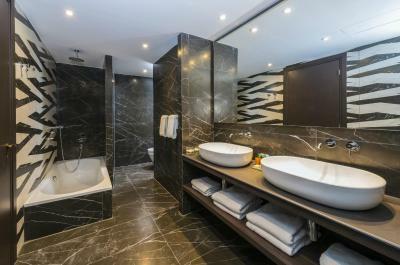 Its bathroom is stocked with a shower and separate bath. 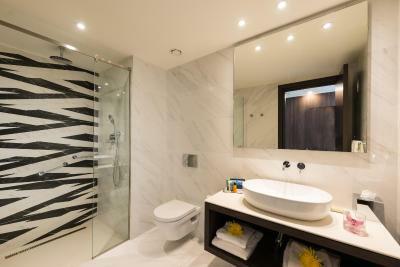 This triple room features a soundproofing, bathrobe and tile/marble floor. 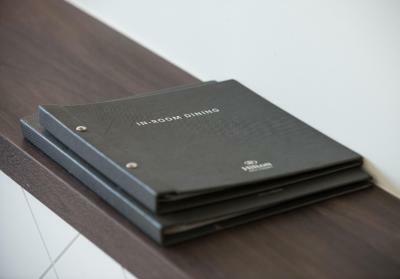 House rules Hilton Park Nicosia takes special requests - add in the next step! 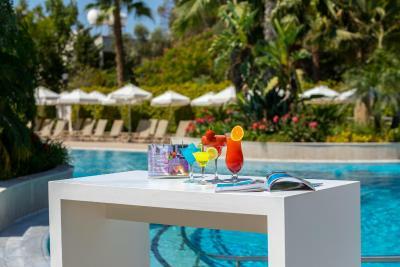 Hilton Park Nicosia accepts these cards and reserves the right to temporarily hold an amount prior to arrival. 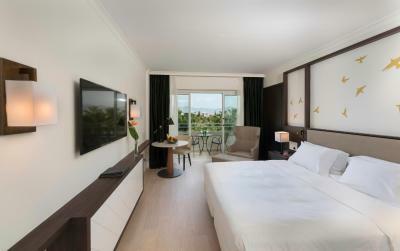 Kindly note that guests can enter the Republic of Cyprus, via the legal points of entry situated in the island. 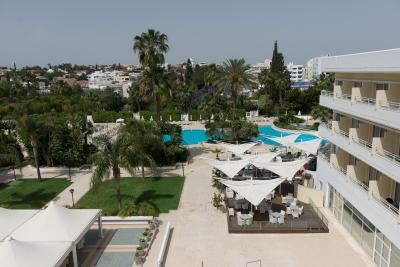 These include the airports of Larnaca and Paphos and the ports of Larnaca, Limassol, Latchi and Paphos. Entry into the Republic of Cyprus from Northern Cyprus is deemed illegal and may not be permitted, even to legitimate visa holders and those who do not require visa to enter the Republic (e. g. the EU nationals). 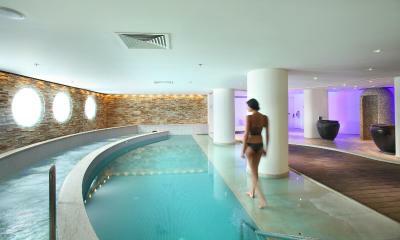 Please inform Hilton Park Nicosia in advance of your expected arrival time. You can use the Special Requests box when booking, or contact the property directly with the contact details provided in your confirmation. Staff were fantastic and great facilities! Nothing. every thing was perfect. 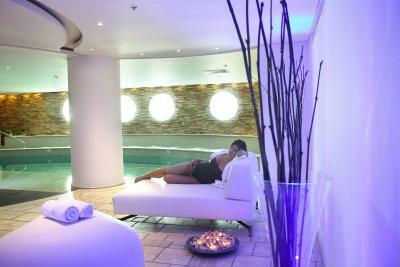 only if they could extend the working hours of the gym and spa it will be great. every thing was perfect. 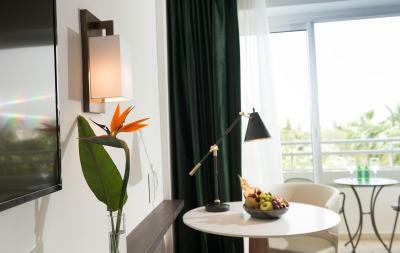 starting from the staff (specially Mrs. Elli), the room, breakfast, the gym and swimming pool. it was fantastic place to stay. the free WiFi was super. location was also great. We stayed on a Friday and unfortunately there was a wedding party which didn't stop the music until four am and the cleaner and bar top up service both came at nine am when we could have been sleeping! My fault I didn't put the dnd sign out because I didn't think they'd come as we were only staying one night! The Japanese restaurant made excellent sushi but the duck rolls and buns were straight out of a packet and tasteless. Still no proper coffee machines even in the newly refurbished suites, only Nescafe. 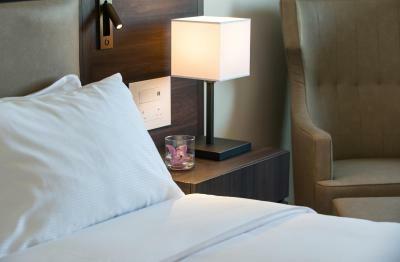 Why a 5* hotel and HILTON brand change the bed sheets every 3 days or whatever you want but you must ask for it?? TRAGIC POLICY from HILTON PARK! I would recommend a means to get drinks or snacks service at the pool - even just a telephone that is hooked into the bar in order to enjoy the convenience of ordering a cocktail whilst sunbathing. I really enjoyed my stay at the hotel, however, I did think that the hotel room rate was very expensive. 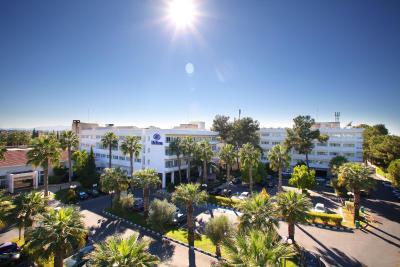 Nice comfortable hotel near University of Nicosia. 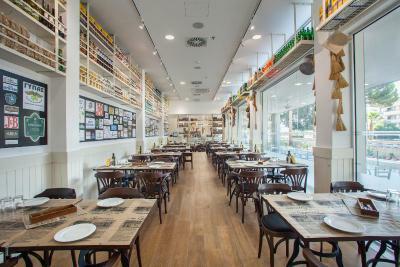 Facilities were good and breakfast very good with an excellent choice. I asked for and was allocated a room with a balcony which I really appreciated as I was there for a week, so I enjoyed the extra room and fresh air. 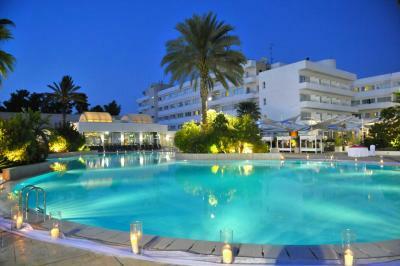 The staff were friendly and helpful and the pool area spacious and attractive with more than enough sun beds. There was TV noise until 3:30 from the neighbor room. The room was very old and it's not worth at all for 280 euros a night. No power points near a mirror?!?!? We enjoyed our stay at the Hilton Park. 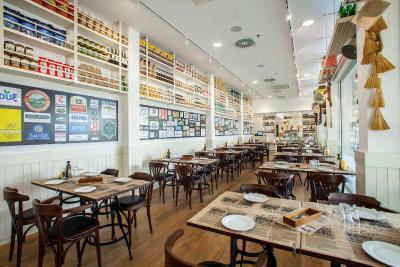 It became a central meeting place for our family & friends. The breakfast was outstanding as was the service and the pool. The parting gift, a small jar of marmalade, was a sweet gesture...thank you! We shall return! !